F. Scott Fitzgerald wrote in the notes for his unfinished final novel The Love Of The Last Tycoon that “there are no second acts in American lives.” But he never foresaw anything about television remakes of posthumous publications. 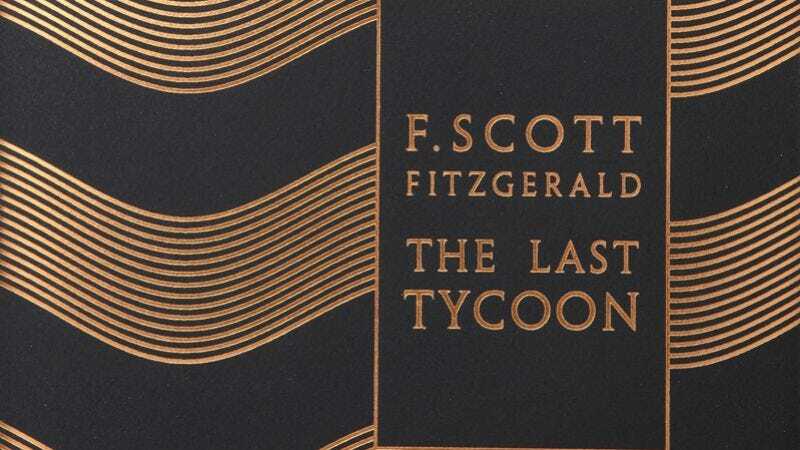 Deadline reports that Captain Phillips and The Hunger Games screenwriter Billy Ray will write and direct a drama series based on The Last Tycoon for HBO. Elia Kazan previously adapted the novel as his last film in 1976, with a screenplay by Harold Pinter and starring Robert De Niro. Generally considered to be a roman à clef based on early film producer Irving Thalberg (Grand Hotel, Mutiny On The Bounty), Fitzgerald’s novel follows Monroe Stahr, “Hollywood’s first wunderkind studio executive in the 1930s.” Ray previously wrote the American film adaptation of British miniseries State Of Play, and is currently working on an American adaptation of Argentine Best Foreign Film winner The Secret In Their Eyes.